Financial ETFs are looking strong. Here are some interesting ideas in that trend. After being an epic disappointment in 2018, the financial services sector and the related exchange-traded funds (ETFs) are rebounding in 2019. 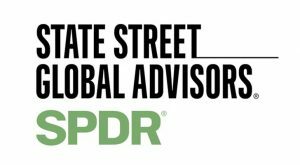 The Financial Select Sector SPDR (NYSEARCA:XLF), the largest financial ETF, is up an admirable 12.8% year-to-date, thought that trails the S&P 500 by 70 basis points. While several sectors are outperforming financials this year, there are some financial ETFs offering impressive returns, making them solid alternatives to traditional funds like XLF. And there are other catalysts that could further benefit financial ETFs — including expectations that short-term interest rates will decline and the sector’s status as a value play. For investors looking to get involved with the third-largest sector in the S&P 500, here are some financial ETFs to consider. The SPDR S&P Bank ETF (NYSEARCA:KBE) is one of the best financial ETFs for investors looking to focus on bank stocks. A year-to-date gain of 19% proves as much. KBE follows the S&P Banks Select Industry Index and holds 85 stocks, which are equally weighted in the fund. 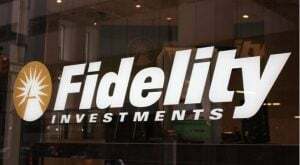 This financial ETF “seeks to provide exposure to the bank segment of the S&P TMI, which comprises the following sub-industries: asset management & custody banks, diversified banks, regional banks, other diversified financial services and thrifts & mortgage finance sub-industries,” according to State Street. While this financial ETF is not a dedicated regional bank fund, it is close, since regional bank equities represent nearly 80% of the KBE’s weight. Regional banks were major disappointments last year as the group, usually known for being positively correlated to rising interest rates, slumped as rates rose. Yield curve normalization and increased industry consolidation are among the factors that could boost regional banks this year. Recently, there have been some signs of weakness in small caps, prompting investors to stick with large-cap stocks and ETFs. However, the Invesco S&P SmallCap Financials ETF (NASDAQ:PSCF) has held up relatively well and is sporting a year-to-date gain of 11.3%. PSCF, the small-cap answer to the aforementioned XLF, holds 138 stocks with an average market value of $1.75 billion, putting this financial ETF at the higher end of small-cap territory. Banks and real estate investment trusts (REITs) represent nearly two-thirds of this financial ETF’s roster. PSCF reflects the value proposition offered by the financial services sector, as over 39% of the fund’s holdings are classified as value stocks compared with just 12.5% designated as growth stocks. For cost-conscious investors looking for good deals, the Fidelity MSCI Financials Index ETF (NYSEARCA:FNCL) is the way to go. A traditional financial ETF that is similar to the aforementioned XLF, FNCL is the least-expensive financial ETF on the market today. Fidelity clients can trade FNCL commission-free, adding to the fund’s cost efficiencies. With FNCL, investors are making bets on the largest domestic money center banks, investment banks and insurance companies. FNCL’s top 10 holdings combine for over 43% of the fund’s weight. Remember this: Warren Buffett’s Berkshire Hathaway Inc. (NYSE:BRK-B), itself one of the largest holdings in FNCL, recent boosted its stakes in a slew of large U.S. banks, including several that are among the top holdings in this Fidelity financial ETF. 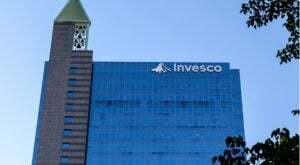 Investors looking for a high-yield financial ETF may want to consider the Invesco KBW High Dividend Yield Financial ETF (NASDAQ:KBWD). Yes, this fund fits the bill as high-yield as highlighted by a 12-month distribution rate of 8.1%, but the rub is KBWD’s whopper of an expense ratio of 2.42%. KBWD is not a traditional financial ETF in that it is not a large-cap fund, nor is it heavily allocated to shares of standard banking stocks. Rather, this financials fund’s high yield is derived via significant exposure to mortgage REITs, some asset managers and some insurance companies. With a price-to-earnings ratio of just under 9, KBWD is a value play and essentially all of its 40 holdings are classified as mid- and small-cap value stocks. Most financial ETFs are cap-weighted funds, but the Oppenheimer Financials Sector Revenue ETF (NYSEARCA:RWW) takes a different approach to financials by weighting its holdings by revenue. “Revenue weighting offers diversified equity market exposure but, by weighting companies based on their revenue, rather than their stock price, it increases the strategy’s exposure to attractively valued stocks compared to a market-cap-weighted index,” according to Oppenheimer. Due to the revenue weighting methodology in this financial ETF, Buffett’s Berkshire Hathaway is 15.1% of RWW’s weight while no other stock accounts for over 7.8% of the fund’s roster. RWW is up around 13% this year. 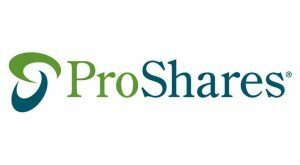 For investors willing to deal with the high fee, the ProShares Global Listed Private Equity ETF (CBOE:PEX) is an interesting avenue for exposure to the universe of listed private equity companies. This financial ETF tracks the LPX Direct Listed Private Equity Index and has a 12-month dividend yield of nearly 4.2%. Listed private equity (LPE) employs a business model that is similar to the traditional private equity model, but rather than relying on institutions and wealthy individual investors, LPE taps public markets for capital, providing investors with accessibility and daily liquidity via a publicly traded instrument. Translation: LPE companies are public companies investing in portfolios of private firms. There are some issues to consider with PEX, including that high fee. While investing in private equity companies may sound compelling to everyday investors, particularly because private equity investments are off limits to all but institutional and ultra-high-net-worth investors, PEX has to outperform traditional financial ETFs by wide margins to justify its high fee … and that is not happening this year. 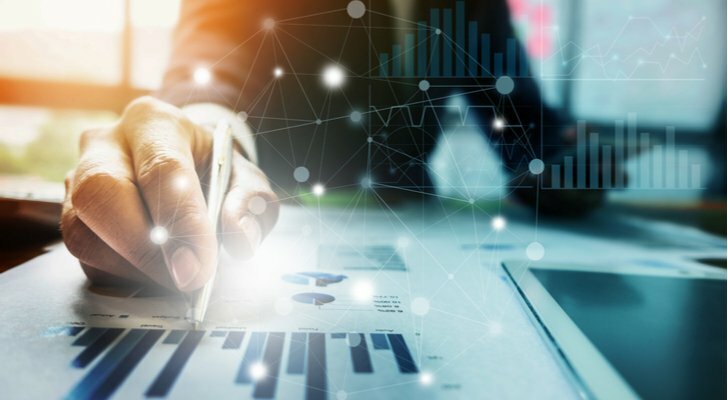 There are different ways to skin the financials ETF cat, and that includes an equal-weight idea via the Invesco S&P 500 Equal Weight Financials ETF (NYSEARCA:RYF). Home to 68 stocks, this financial ETF is a solid idea for investors looking to avoid large weights to the biggest U.S. banks and Berkshire Hathaway. Even with RYF being an equal-weight fund, a strategy that often tilts toward small-cap stocks, this fund’s holdings have an average market value north of $45 billion. None of RYF’s holdings are classified as small caps, but that is not diminishing the fund’s performance this year as this financial ETF is up 15.4%. That indicates equal weighting works at the sector level. Many equal-weight ETFs have a value tilt, and with this being a financial ETF, RYF does have significant value exposure. Value stocks represent nearly 60% of the fund’s weight. Article printed from InvestorPlace Media, https://investorplace.com/2019/03/7-financial-etfs-to-buy/.